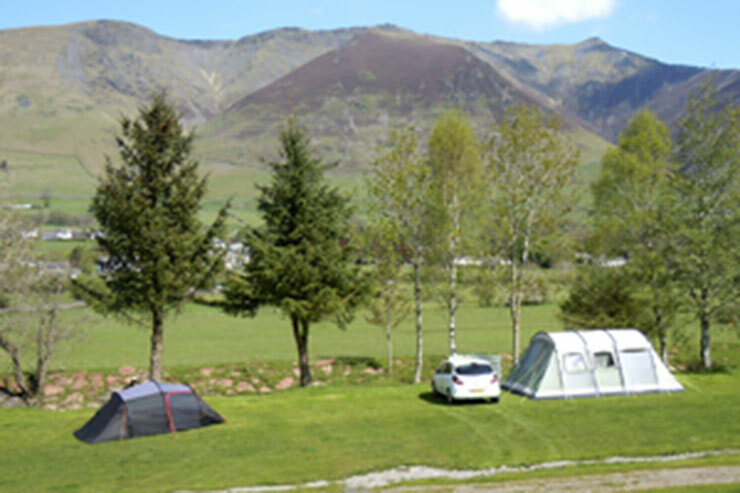 Take the A66 to Keswick for approx. 14 miles. Close to Threlkeld, turn left onto B5322 towards Thirlmere and Threlkeld Quarry. We are first on the left. 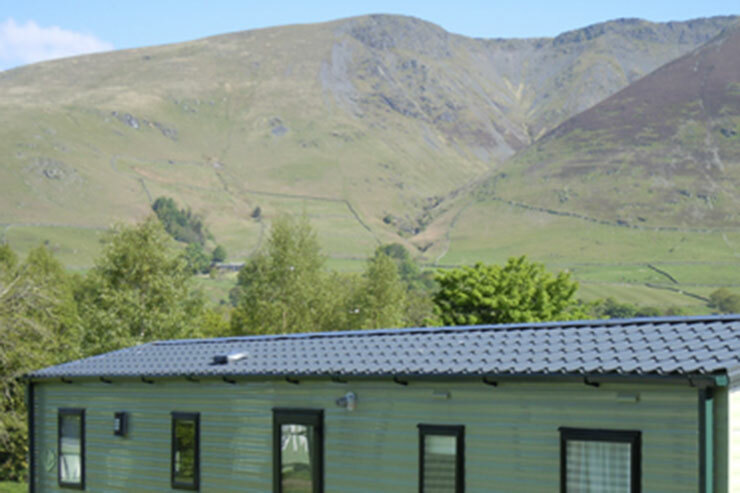 Setmabanning is a beautifully located family run caravan and camping park in the heart of the Lake District with stunning views of Blencathra and surrounding fells. 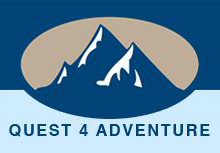 It is an excellent base for both exploration or simply relaxation. 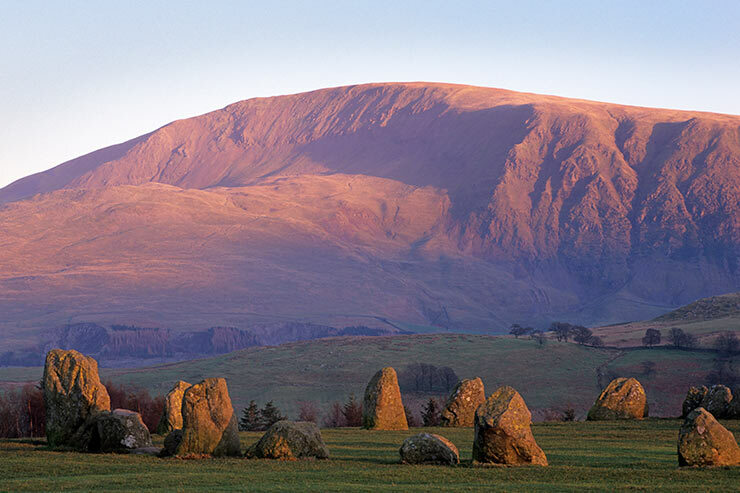 The more energetic can tackle the Blencathra, Skiddaw and Hellvelyn ranges which are all located nearby. If you fancy something a little easier there are beautiful footpaths and cycle tracks around the local valley which can also lead to Keswick. 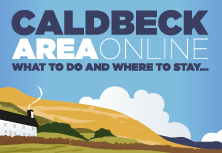 A five minute walk takes you to the village of Threlkeld at the foot of Blencathra with two country pubs serving local ales and hearty Cumbrian foods that have excellent reputations. With a friendly laid back feel at Setmabanning we are sure you will enjoy your stay with us in this unique environment. 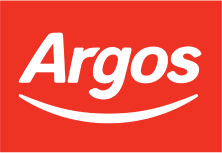 No additional charges for dogs, cars, gazebos etc. £6 per person per night. £3 per child per night. DOE £5 per person per night. 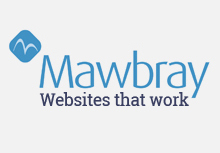 No additional charges for gazebos, dogs, cars, etc. 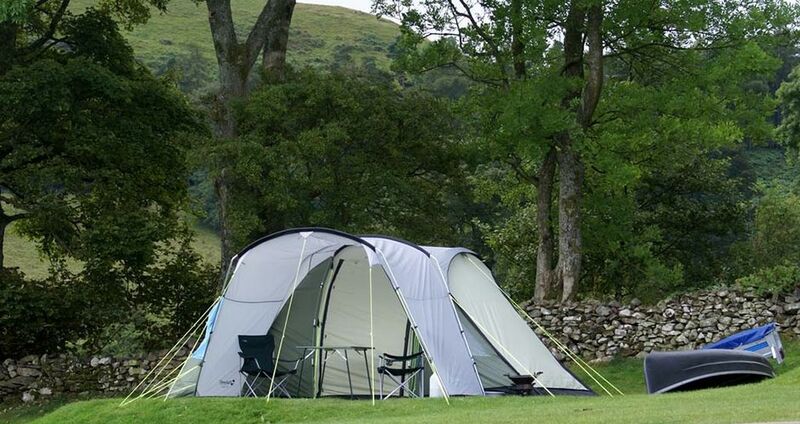 Touring caravans are £18 per night - pitches with hard standing and electric hookup. 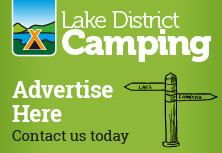 Motor homes are £15 per night. Families, singles. No large groups unless previously agreed. 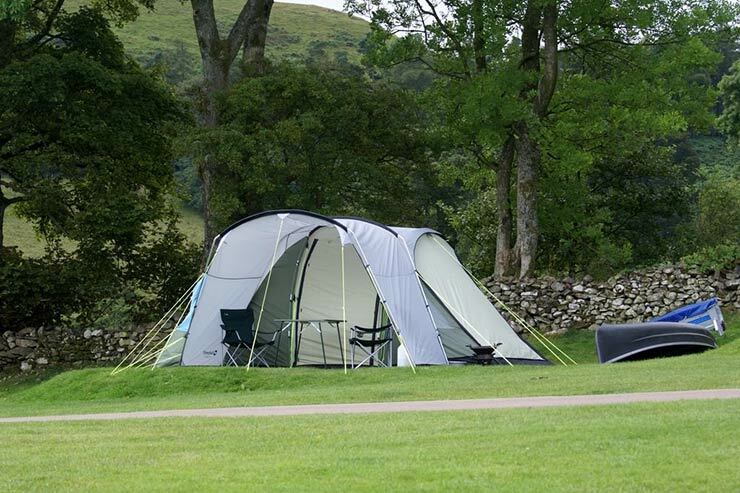 30 tent pitches / 20 touring caravan pitches. 2 male, 2 female. Free. Yes - next to pitch. Yes. If elevated off grass. Excellent local pubs offering superb food and real ale. 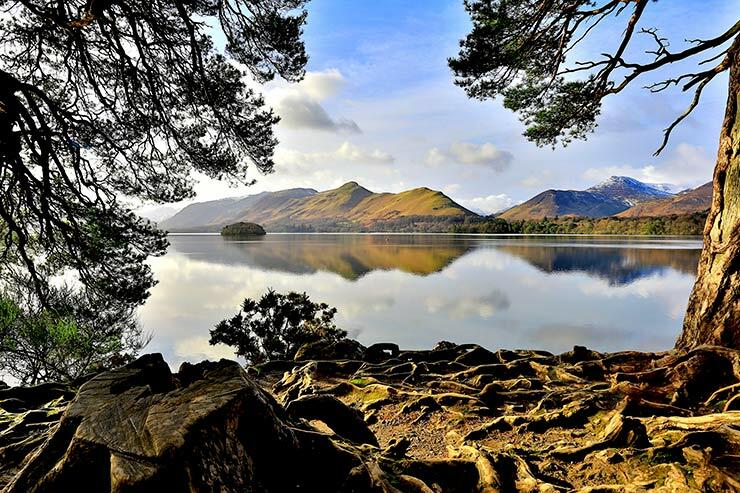 Keswick (4 miles) - local pubs, restaurants, tea rooms and shops. Coop & Booths Supermarket. 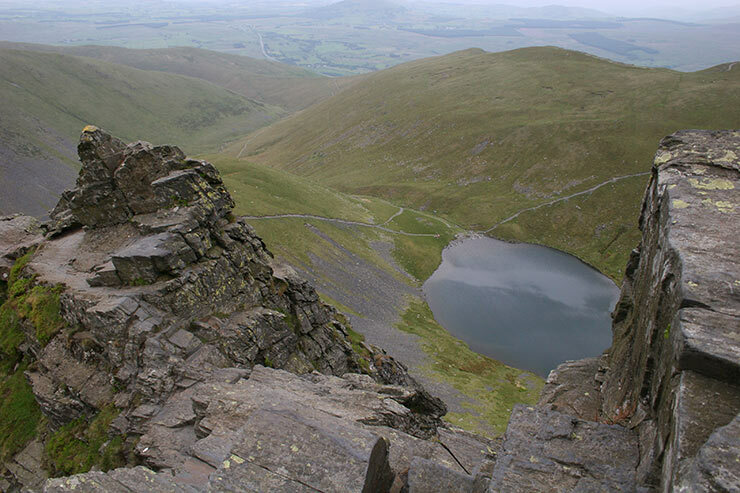 Nearest high fells are Blencathra, Skiddaw and the Helvellyn range. The old railway line to Keswick is a lovely walk / cycle ride.